WASHINGTON — Work on a “minibus” of multiple federal agencies’ fiscal 2019 budgets was abruptly halted Thursday over a dispute regarding Department of Veterans Affairs health funds that critics say could cripple the agency in coming years. A conference committee scheduled to officially launch negotiations between House and Senate lawmakers on the appropriations package was cancelled at the last minute Thursday morning for unspecified reasons. A few hours later, Senate Appropriations Committee Chairman Richard Shelby, R-Ala., acknowledged the delay was due to problems with VA funding. In a statement, committee Vice Chairman Patrick Leahy, D-Vt., lamented the cancellation and urged a quick fix to get the budget process moving again. The president praised the measure as giving veterans more choice in health care, but officials still need to finalize eligibility rules. At issue is about $1.6 billion in funding needed to keep the VA Choice program afloat for another year. The program, created in 2014, is designed to help veterans more quickly get medical appointments by allowing eligible patients to receive private-sector health care at taxpayer expense. VA Choice was set to run out of money earlier this spring, but was given a funding lifeline as part of the VA Mission Act, legislation signed into law by President Donald Trump in June which outlines reforms to all of the department’s outside health care programs over the next year. 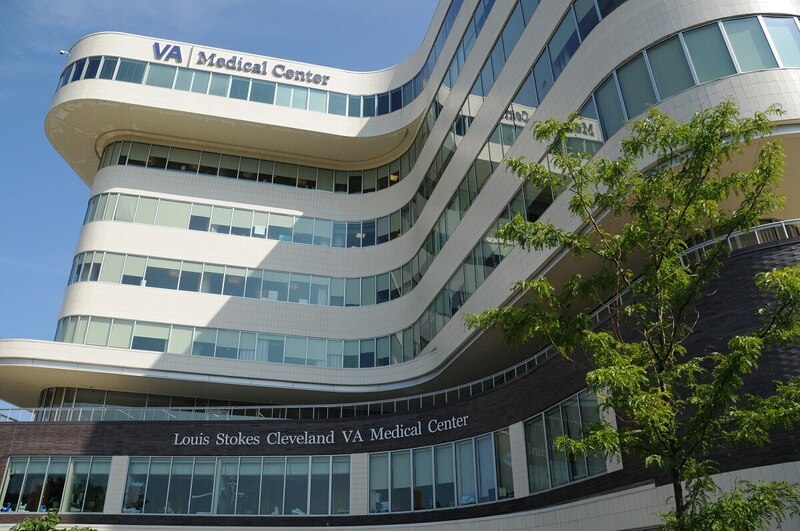 While administrators set up those new community care programs, lawmakers allotted $5.2 billion in bridge funding for the existing VA Choice program to ensure that current users didn’t have their health care disrupted. But that money is only expected to run until May 2019, leaving a potential $1.6 billion gap in VA’s budget planning for next year. VA officials have said the program accounts for more than 30,000 appointments per day, and outside care programs total more than a third of all VA funded medical appointments. Democrats have pushed to remove spending caps on the department to ensure funding can be adjusted to necessary levels. But Republicans in Congress and the White House have thus far pushed against that effort, preferring instead to find cuts elsewhere in the funding package to offset the costs. In recent years, advancing appropriations bills in either chamber before the fall has been rare, and only once in the last five years has Congress finalized any portion of federal operations by the start of that fiscal year. The impasse now threatens the future of not just the VA budget plan, but that of energy programs, legislative branch operations and military construction all included in legislative package. Just a day earlier, Shelby took to the Senate floor to praise his committee members for their “bipartisan cooperation” on appropriations work thus far. Less than 24 hours later, those fights appeared to sideline the process indefinitely. Committee officials have not released a timetable for when the conference negotiations may resume.